“Prior to my first Sculpture by the Sea at Bondi in 2004, I had predominately worked on small-scale abstract wall works constructed of formal grids of found objects. My art making practice has been challenged and extended by participating in Sculpture by the Sea. 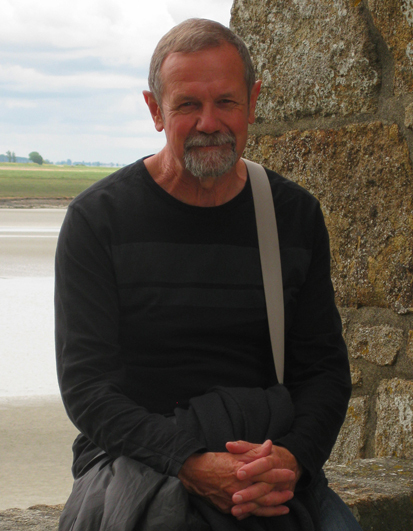 The experience gained by producing larger scale outdoor works has given me the confidence to grow as a sculptor and has been invaluable in terms of developing my technical skills as well as increasing my insight into what might be possible in future works. 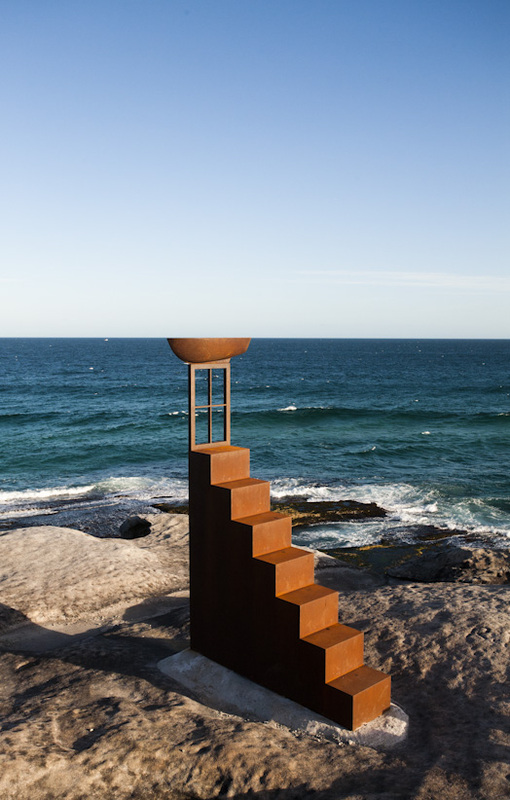 Peter Tilley, ‘In Search of the Sea’, Sculpture by the Sea, Bondi 2012. Photo B Winstone.